Winter is here and the cold can be felt across the nation. Just because it’s cold, however, it doesn’t mean your client has to stop spending time outdoors. On the contrary, with our Bromic heaters, homeowners across the country will still be able to use their garden or balcony during the coldest days and evenings of the year. The versatile designs of our Bromic heaters, as well as their fuel options, make them incredibly valuable for both homes and businesses. Read on to find out how Bromic can help your clients to enjoy their outdoor space? Having the option to choose between electric and gas heating solutions (whether in commercial or residential settings), is an important feature of Bromic heaters. Both fuel types offer a range of benefits, so they are both viable options for the outdoors. A Bromic electric heater is great to heat a garden quickly and with no hassle. They can be easily turned on and off and will reach the desired temperature in no time. 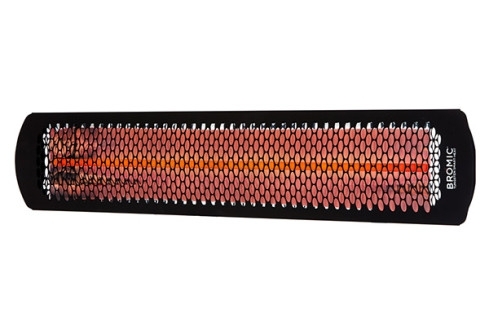 Because they emit radiant heat, these types of heaters are best for smaller areas where their precisely directed warmth can benefit the space the most. As for Bromic gas heaters, they can create an even level of heat dispersion, and this wide-ranging warmth makes them a good solution for larger outdoor areas. 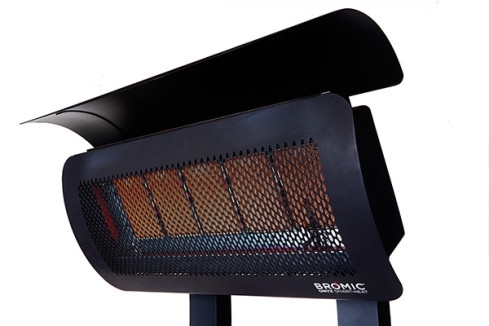 Bromic heaters are perfect for all weather conditions. 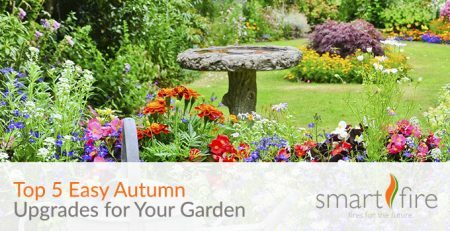 Place them anywhere outdoors, and your client will soon be spending time in their garden or patio, no matter how chilly it gets. 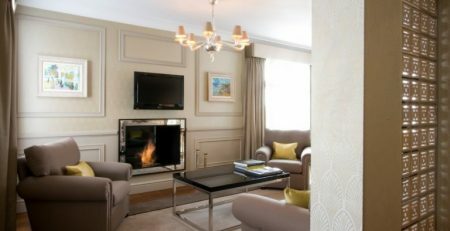 This means they can continue to entertain guests or have relaxed evenings curled up with a nice book and a glass of wine. Bromic heaters are also reliable and effective even with high wind speeds, ensuring the perfect atmosphere all year round. One of the main advantages of choosing Bromic is how aesthetically pleasing they are. 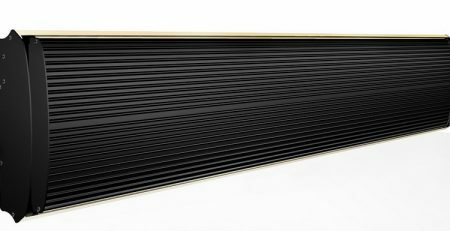 The sleek, modern design and, in the case of our Platinum electric heaters range, the ultra-slim build, will make them barely noticeable and capable of blending in with their surroundings, making them perfect for any outdoor area. 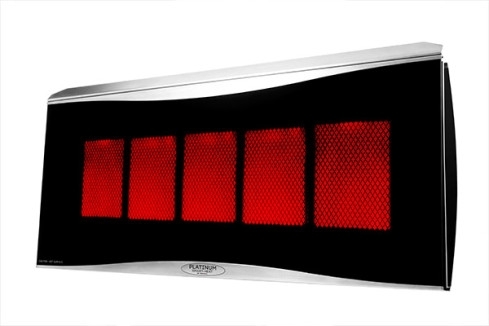 The beautiful contemporary design of our Bromic heaters also makes them ideal for a variety of commercial settings, such as high-end venues and other prestigious locations, given that they enhance the natural ambience of any outdoor space. Some heaters, such as our Bromic Tungsten Portable heaters, can be moved anywhere, so your clients can pick them up and place them in different locations of their home, including the garden, with ease. Maybe your customers wish to heat up their balcony as they admire the beautiful night sky, or perhaps they wish to heat up a particular chilly spot in their beer garden. No matter the reason, our Bromic heaters are the solution. 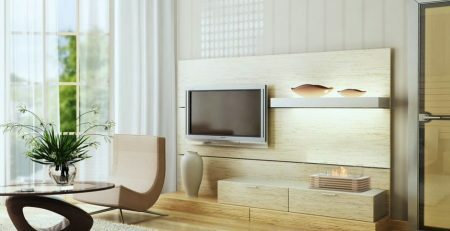 They can also be placed virtually anywhere, because they don’t take up a lot of space. In fact, they often require minimal vertical clearance space, so they’re great for low ceilings and for under-awning spaces. What is cosier than huddling by an outdoor heater while enjoying some great company? 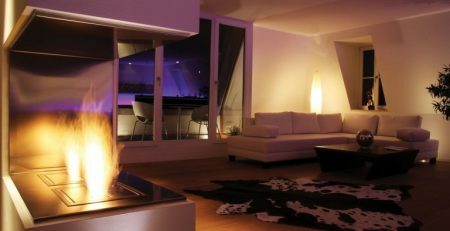 While most Bromic heaters are installed against walls (with the exception of our portable solutions), they can still be the main focus of an outdoor area, be it a patio or a balcony; after all, it’s where the warmth is! To fully enjoy the heated area, decorate it to ensure maximum hygge. 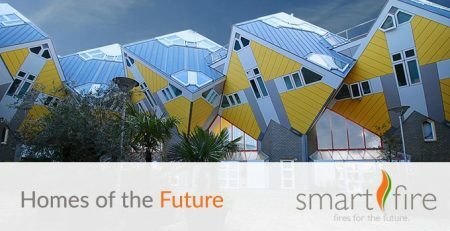 We’ve briefly talked about this Scandi concept in our article on Top Inspiring Interior Design Trends for 2019, so check it out to learn more and get inspired. No one wishes to sit outside and freeze. 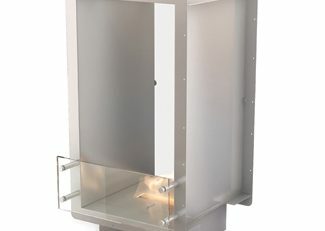 Bromic heaters offer discreet warmth that makes them extremely effective for year-round use of outdoor areas, including cold winter nights or chilly spring evenings. Their weather-resilient construction ensures they’ll keep on providing heat even under adverse conditions, so you don’t have to worry about them getting damaged. Pop into our showroom to see for yourself how our fires and heaters make wonderful solutions for both commercial and residential spaces. 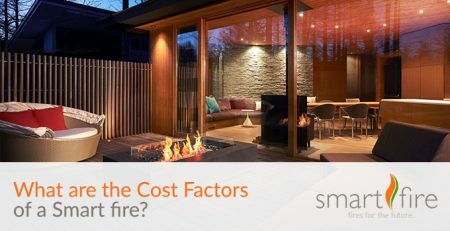 What are the Cost Factors of a Smart Fire? 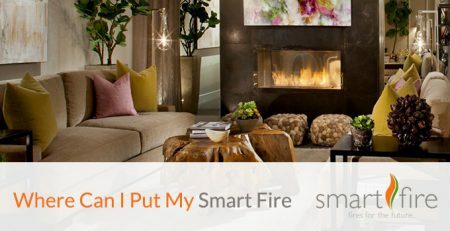 Where Can I Put My Smart Fire?